CHICAGO, May 7 (Xinhua) — “China Week,” a U.S. Michigan state-led initiative designed to tighten business relationships with China, has attracted a group of over 150 Chinese government officials and business executives and 850 local business and governmental representatives. The event is being held from May 6 to 9. The host organized a welcome boat cruise on the Detroit River on Sunday evening, with 280 business people from the two countries meeting new friends and seeking business opportunities. 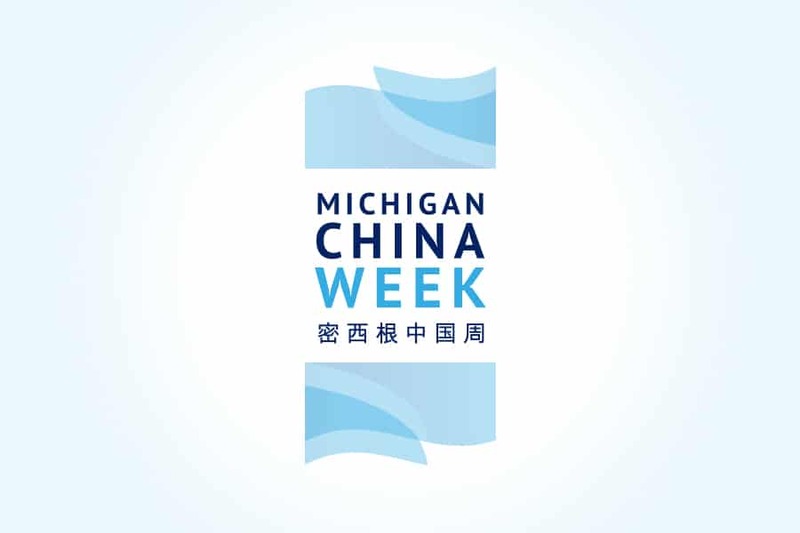 Stephanie Chang, member of Michigan House of Representatives, addressed the welcome ceremony, saying that so many Chinese business executives came to “China Week,” and she believed Michigan-China cooperation would go further once both sides know each other more and better. Unprecedented transformation with over 5 billion dollars is currently underway in our city retail, residential public spaces. Over the last three years, we’ve had over a hundred restaurants and the downtown residential occupancy is nearly a hundred percent as we spin, so there’s a great deal of interest in moving, said Dave Beachnau, Senior VP of Sales, Marketing and Sports at Detroit Metro Convention & Visitors Bureau. Beachnau said he appreciated that the Chinese delegation has come for more business cooperation. “We wish Michigan continue to play a leading role to bring the bilateral relationship to a higher level,” Hong said.